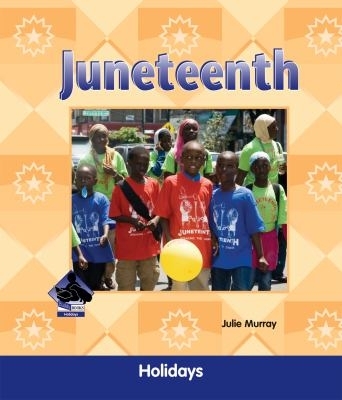 Description: Easy-to-read text paired with colorful photos and informative captions introduces readers to a meaningful holiday, Juneteenth. Readers will learn the history of Juneteenth, including slavery in the United States, the American Civil War, and the birth of Juneteenth as a Texas state holiday. 24 pages. Viewed: 2,006 times since September 3, 2012.